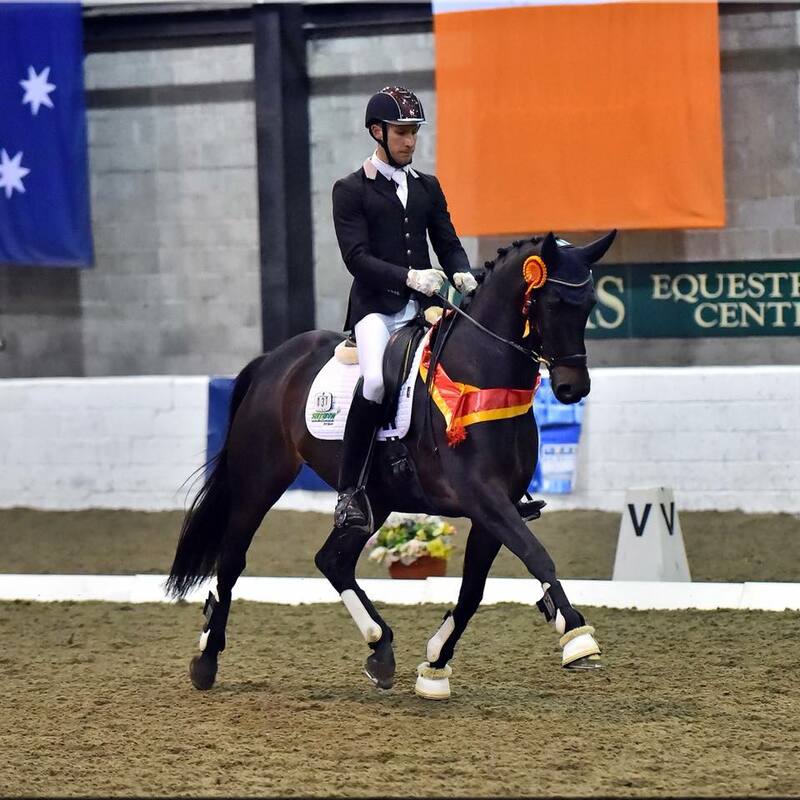 The Mount St. John Spring Show has become a popular annual event showcasing our first born foals of the year, the young Mares maturing into the breeding programme and presenting our 4 year olds under saddle, often for the first time in public. 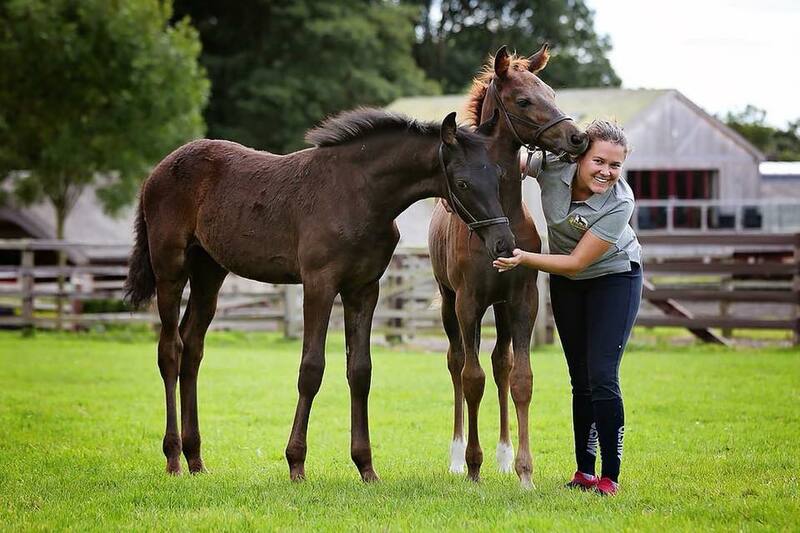 We will also show a selection of our ridden mares from 4 years to GP with our resident riders, many of whom are the dams of our foals due by embryo transfer. 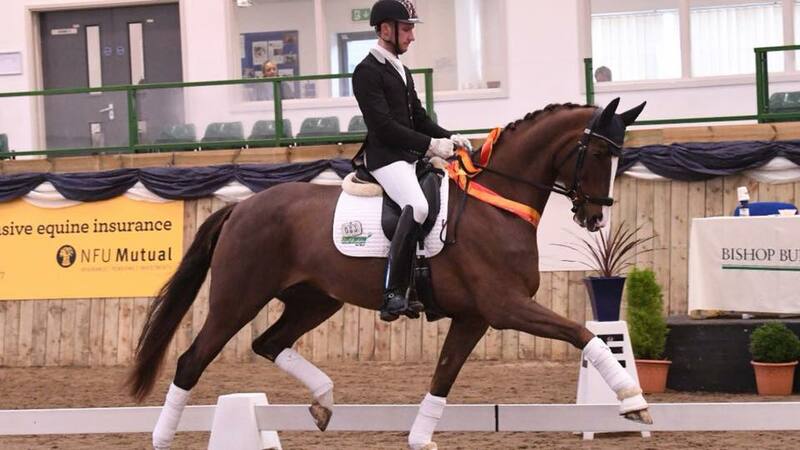 The event will finish with opening the competition stables to all visitors and the chance to ask the team any questions you may have about dressage breeding, raising young horses or dressage training. Please follow the link below to our website to purchase tickets in advance. It's been a busy and successful couple of weeks at Mount St John for the team. MSJ Top Secret (Totilas x Dacaprio) and Jayden Brown claimed the Medium Scottish Winter Regionals with two judges scoring them +74% to qualify directly for the National Finals. They also finished 2nd in the Advanced Medium on +70%, we are especially proud of them as she was the youngest horse in the class, only rising 7 this year. Top Secret is one of the first MSJ homebred mares and she is expecting a Secret embryo foal due in May, we can’t wait to see that one on the ground. Atterupgaards O2 with Jayden Brown were the highest scoring combination at the BD Northern Regionals at Bishop Burton, winning both the Elementary and Medium Gold titles with +75% average across all three judges. We are so proud to have this stunning embryo transfer Belissimo M daughter out of British Olympic team medalist mare Atterupgaards Orthilia. O2 carried two of her own foals so although rising 8 this year has the education of a rising 6 year old but we are very excited about her for the future and cant wait to see her Totilas foal due by ET this year. Mount St. John Forever the Franziskus sister to Rock Forever out of Lady Sunshine took the reserve spot in the Elementary on 73.6% qualifying for the Winter Nationals. Forever's first filly foal was born last week by Bon Coeur, carried by the super recipient Droppy (see below). 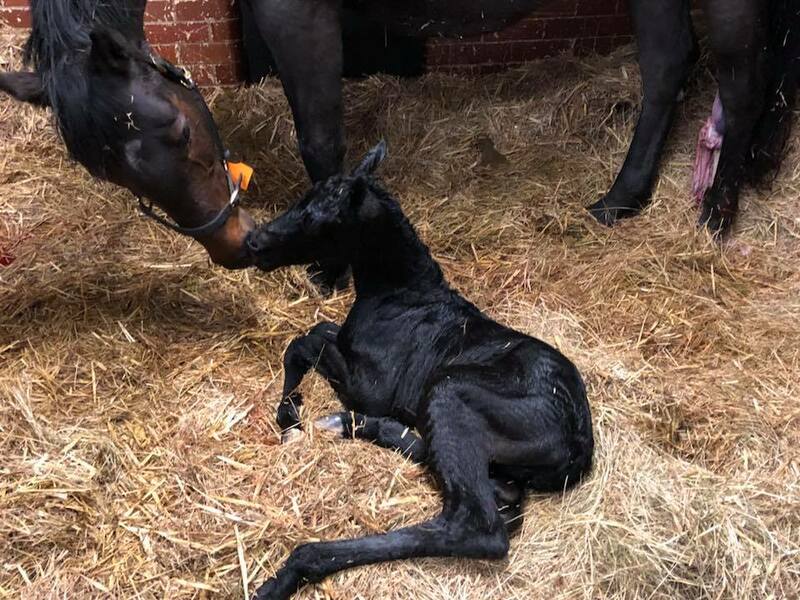 The first foal of 2018 has arrived, this stunning Bon Coeur back filly is out of Mount st John Forever also known as Frankie, who’s the half sister of Rock Forever by Franziskus. 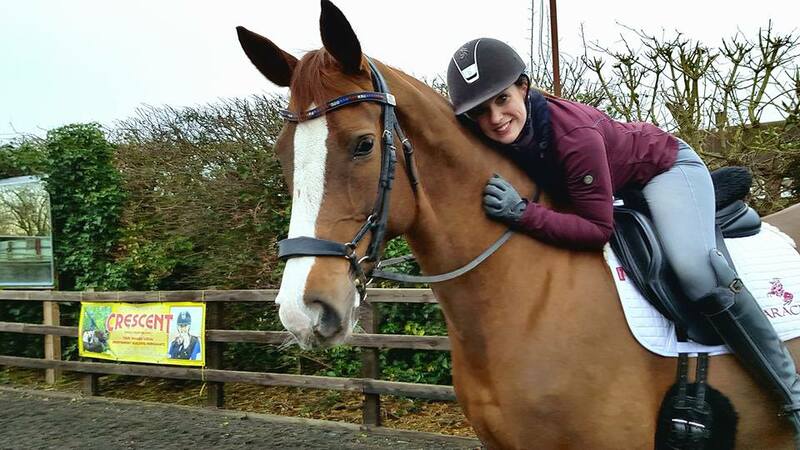 We are very excited to announce the lease of Diva Dannebrog to help Natasha Baker MBE on her campaign towards the World Equestrian Games this year for Team GBR. What an honour it is for us to work together with Natasha as one of the most successful British medal winning athletes of all time. Emma Blundell's recent visit to the USA meant she was able to visit some of the MSJ young stock growing up and looking fantastic. It's such a privilege and proud breeder moment to see them all developing with such professionals and receiving the best care for their futures. 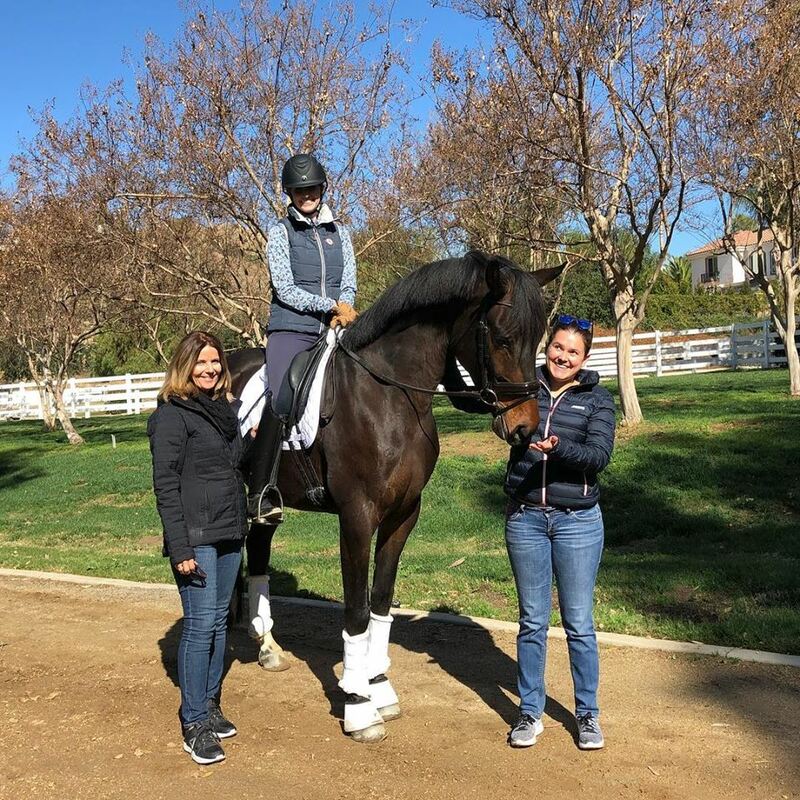 Pictured above is Carl aka MSJ Celebrity a rising 4 year old by Cennin out of MSJ Fascination (Furstenball out of Deja’vu), looking amazing in his early training with Kim McGrath at Sunset Hills Dressage in California. 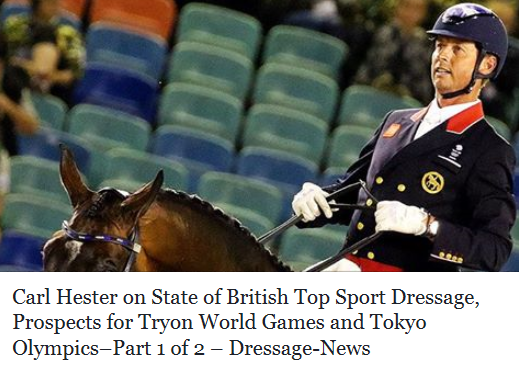 Thank you Ken for writing this lovely piece and to Carl Hester for all your incredible training and preparation of Charlotte Dujardin and Mount St John Freestyle over the last few years. We can’t wait to see Freestyle’s Grand Prix debut, hopefully coming soon.